Announcement Murray Bolesta Fine Art Prints: Landscape Photography, Nature Photography, Travel Photography, Wall Decor, Fine Art Photography! 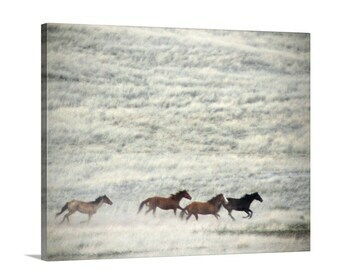 I create diverse, unique art and the very best, heirloom-quality hand-produced art prints. 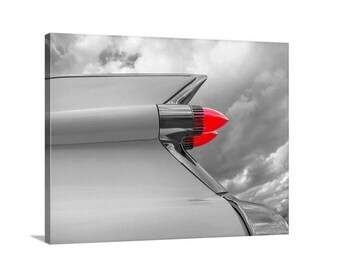 I offer both traditional fine art paper prints and ready-to-hang canvas wrap wall art. My work is a celebration of our natural and cultural heritage, and is dedicated to its preservation. Murray Bolesta Fine Art Prints: Landscape Photography, Nature Photography, Travel Photography, Wall Decor, Fine Art Photography! I create diverse, unique art and the very best, heirloom-quality hand-produced art prints. 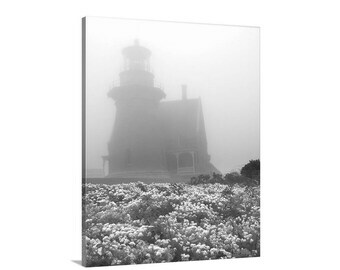 I offer both traditional fine art paper prints and ready-to-hang canvas wrap wall art. Very cool picture. There are so many awesome shots Murray has taken. This is one of my favorite shops I go back to every now and then to look at his photos. It's hard to choose and I wish I had more space for more of his pictures. The proud papa inspects another sold art print, personally produced with extravagant, tender loving care! I produce all my own prints and inspect meticulously. Here, an artwork sold to a U.S. Embassy, no less. Some of my Arizona press, R-tickles either by me or about me. Me in my gallery when I had a brick 'n' mortar. Hi folks! I'm an artist selling to thousands of delighted customers since 2004. Feel free to call me at 520-241-1280 (USA). I produce my own art prints with extravagant, expert care, resulting in a heirloom-quality artwork to be treasured forever. Producing my own prints is an integral part of my artistic process. 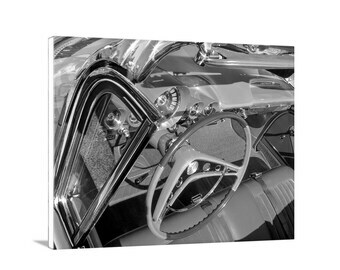 My canvas-wrap ready-to-hang artwork is produced by a proven, trusted outside source. All shop content is copyrighted. No duplication is allowed without my written permission. I've been a photographer/artist since the dark (room) ages, married for 30+ years, 1 daughter, 1 cat, and 1 truck. My goal is to delight each customer with complete satisfaction! 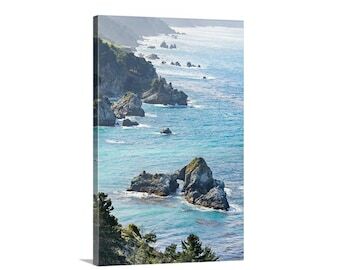 All of my artwork is printed on the very best, heavy 100% cotton fine art matte photo paper, using archival pigment inks. I print everything personally except for the very largest sizes. I ensure perfection in the print using meticulous color management, including gamut control, soft-proofing, hardproofing, and final inspection. Sometimes, the color range of an image may require a different art paper. Finally, I expertly preservation-coat all of my prints before shipment to deter soiling and provide additional protection against fading, adding decades of life to my fine art. All prices in this shop are for the print only, unless specified otherwise. All prints come with a white border. Please convo me, or email me at murray [!at] cactushuggers.com or phone 520-241-1280 with any purchase questions. 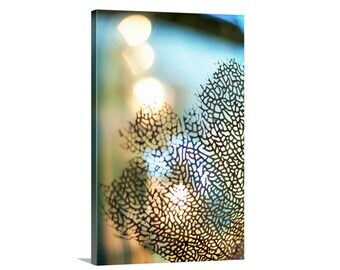 1) If there is damage to the artwork in shipping to your address, the artwork will be replaced for free. 2) Standard orders: If you are not satisfied with your purchase for any reason you can return it for a refund or exchange for up to ONE YEAR from date of purchase. Your refund will include return shipping costs. The only condition is that, unless damaged as in #1 above, the artwork must be received by me in perfect as-new condition. 3) I reserve the right to rescind item #2 above, in specific circumstances, if I feel this policy is being abused. 4) Custom Orders: For custom sizes and framed print orders, my guarantee is limited to replacement of the item due to damage in shipment only. 5) Lost shipments: If customer claims non-delivery but tracking indicates successful delivery, I will refund any insured value received from the carrier. 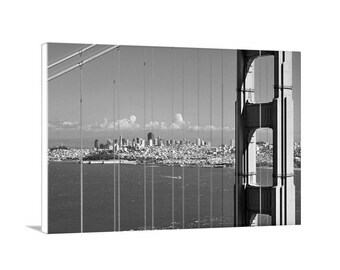 Unframed Prints: Shipping in the U.S. is by U.S. Postal Service Priority Class with tracking included. In most cases, this is 2-day delivery. Charges are estimated, covering all packaging materials (protective backing, water resistant cellophane sleeve, protective mailer, etc.) and postage charges to your address. 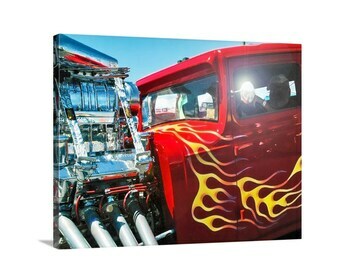 Mounted Canvas: Shipping is to the U.S. & Canada only by FedEx, with tracking and insurance included. In most cases, this is 5-8 day delivery. International shipping: I ship Deliver Duties Unpaid. Any customs taxes, duties, and related charges are the responsibility of the buyer. To minimize the chance of damage, my art prints are shipped flat except for the very largest ones, which may be shipped rolled in a tube. In this case, a de-rolling process of the heavy art paper will be required before mounting the artwork, either by letting the print lie flat for a period of time, or by using professional de-rolling equipment. Please handle your art print carefully after unpacking it. Lost shipments: If customer claims non-delivery but tracking indicates successful delivery, I will refund any insured value received from the carrier. Prints come with a page of my personal tips on presentation and framing. Your art print may appear slightly different from what you see on your screen. This is due to tonality (color, brightness, contrast) varying between different screens. I have many other compelling images not shown. Just ask me about a particular subject! Custom sizes are my pleasure to provide. The dimensions of many images can be altered as well (for example, rectangular images can become square in some instances.) Just convo me. Thanks for visiting my Etsy shop! 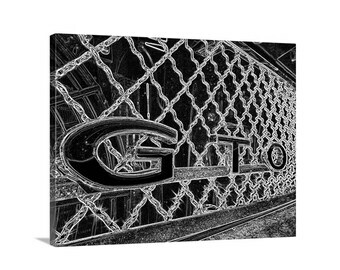 I take great pride in my diverse, creative, and unique images and heirloom art prints, hand-produced using the finest materials and expert processes I've developed over many years of experience. Also, I have a zany sense of humor, on a good day. Yes all images are captured by me on camera and I "wonderfulize" them personally in the digital darkroom. A few of these images were captured by close family members, and I make sure to say that. My printing is painstaking. Unlike most others, I believe that a large part of the artistic process is the print itself. Ansel Adams compared this process to music: the photo negative is the score and the print is the performance. 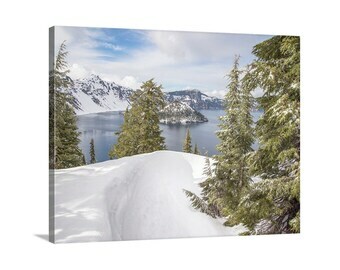 I hand-produce all prints except for the very largest, which I closely supervise, and except for framed canvas which is expertly produced by a partner I've come to trust after much experience. 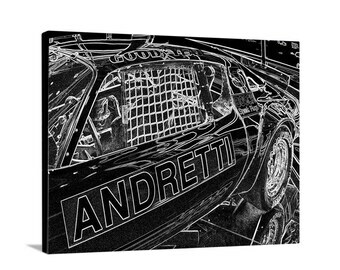 All of my fine art prints are personally signed by me, and my canvas prints have my logo on the back. Bold, compelling, unique. Also: elegant, abstract, geometric, striking, and... cool! I take extreme care with the shipping materials and process, shipping flat up to a certain size, and in tubes for larger orders. All USA shipping is insured and comes with tracking. My policy page provides details. I am very generous unless there is abuse. Since quality problems are extremely rare, the few issues that do arise mainly arise from shipping damage done by gorillas! Discounts on multiple prints, etc. I'd be very pleased to discuss Just contact me and don't be shy! 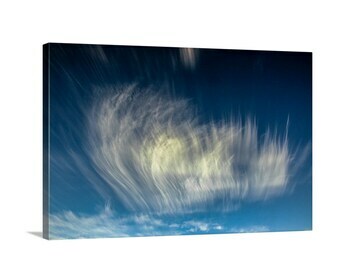 3) Canvas-wrap with internal wooden frame, produced by a trusted partner.